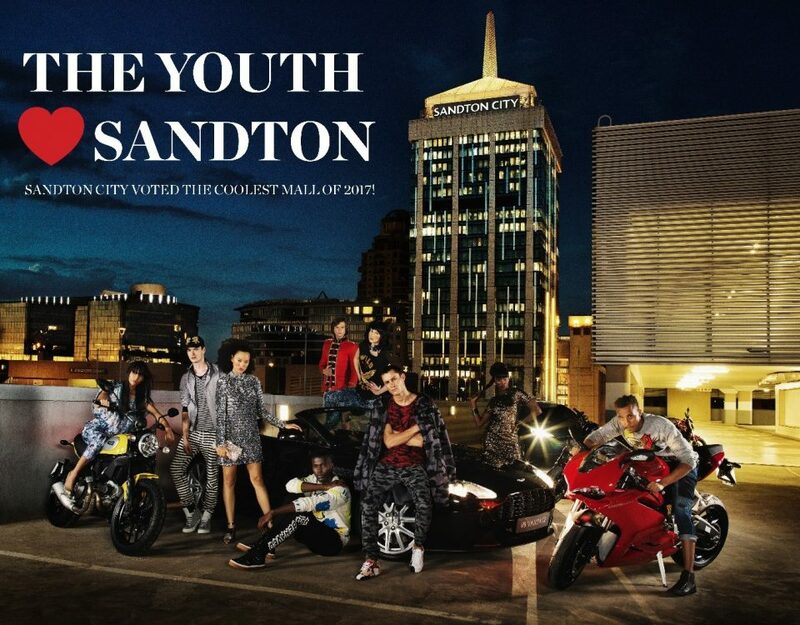 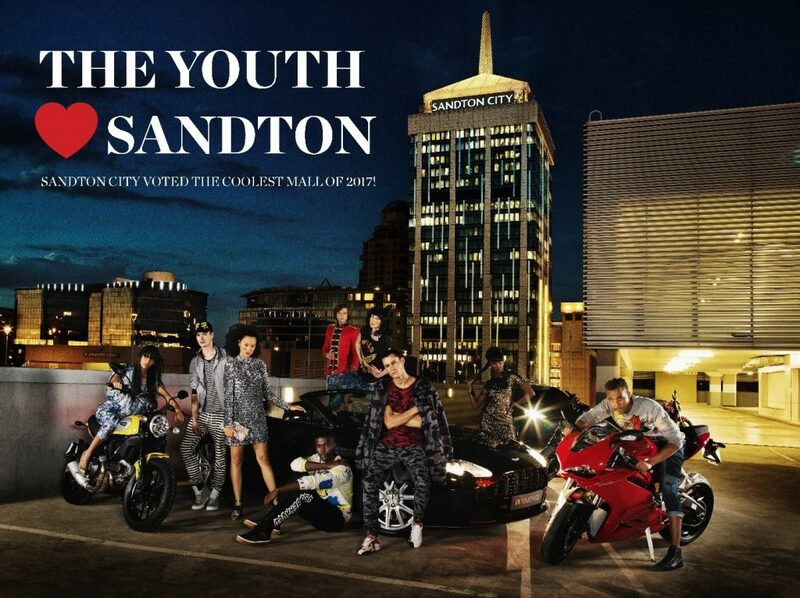 SANDTON CITY WINS THE ‘COOLEST MALL’ TITLE FOR THE 6th CONSECUTIVE YEAR! 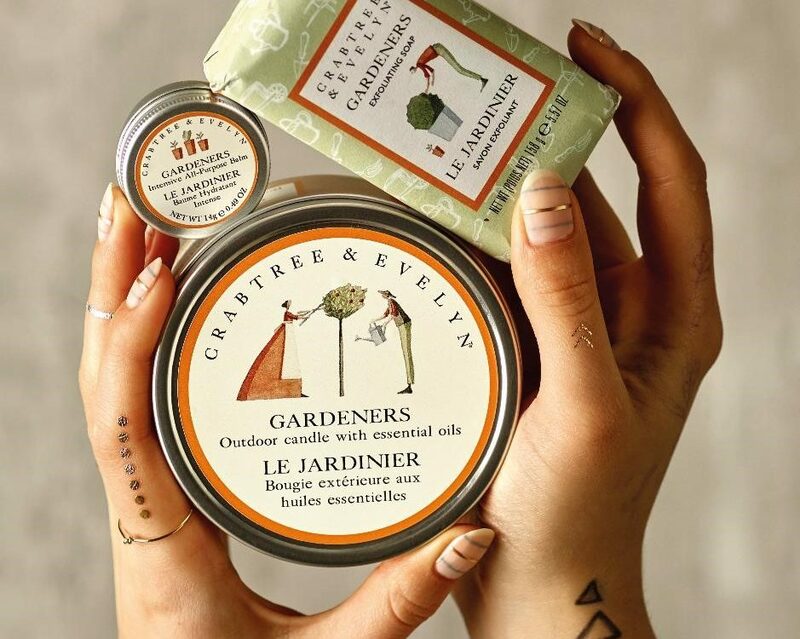 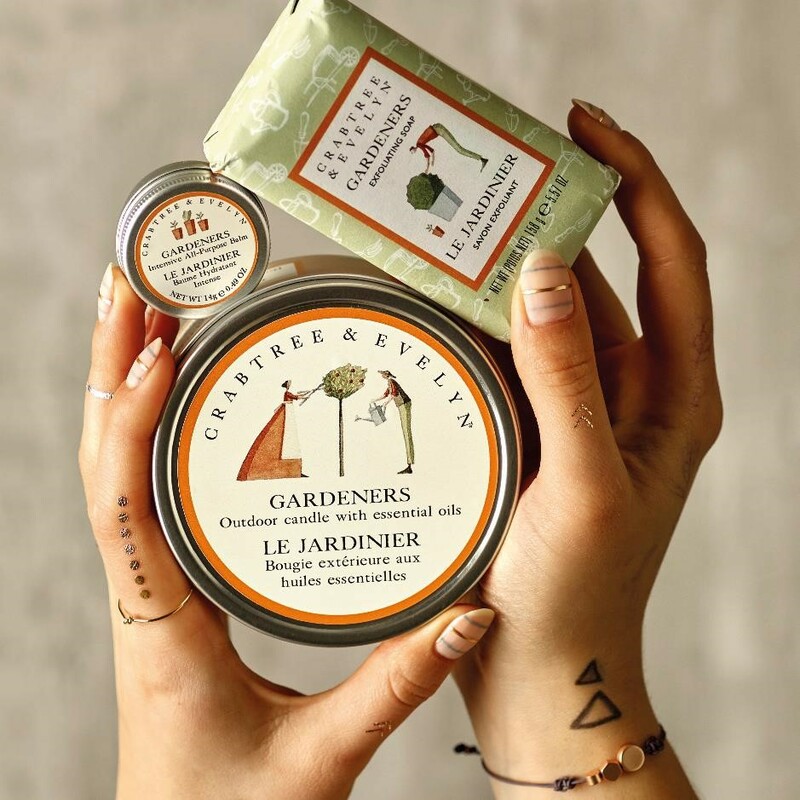 Crabtree & Evelyn’s Iconic Gardeners Collection Celebrates 20th Anniversary! 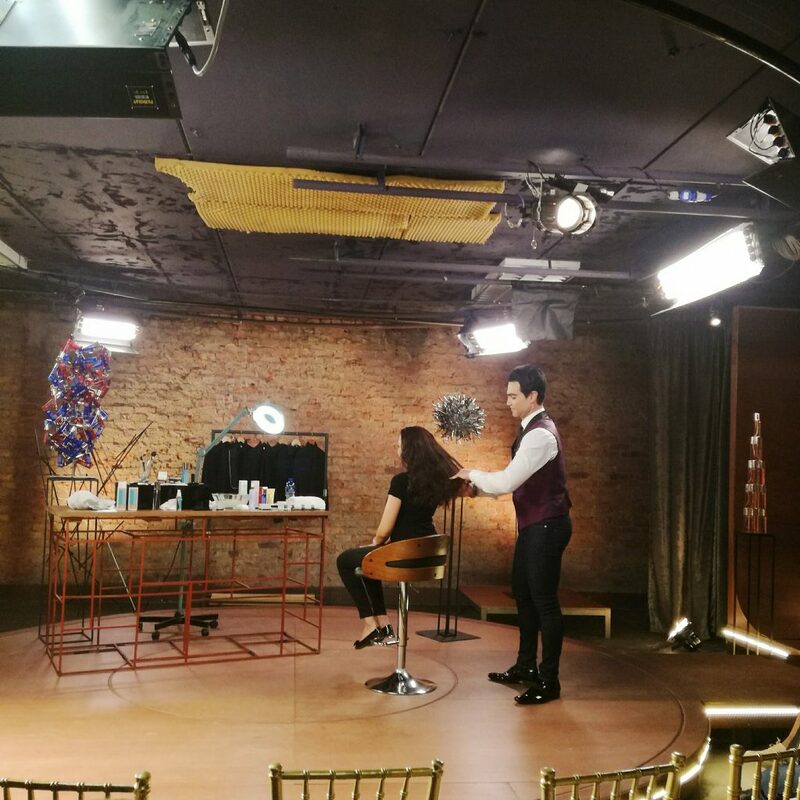 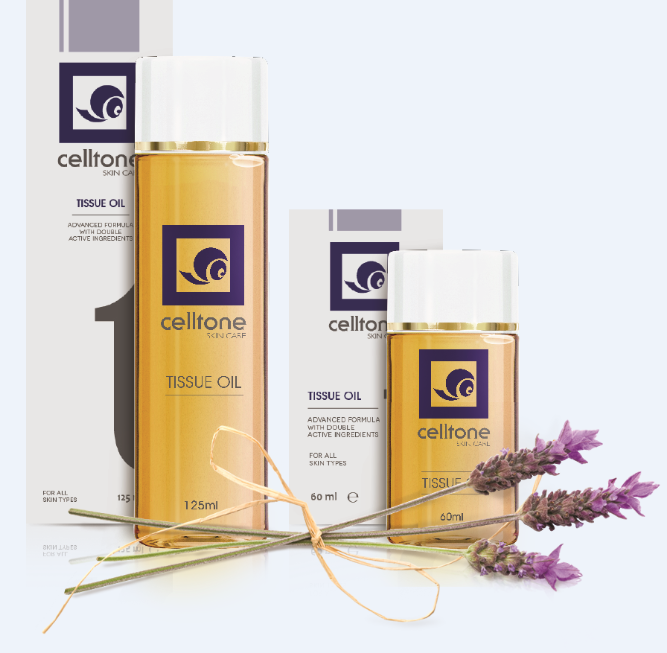 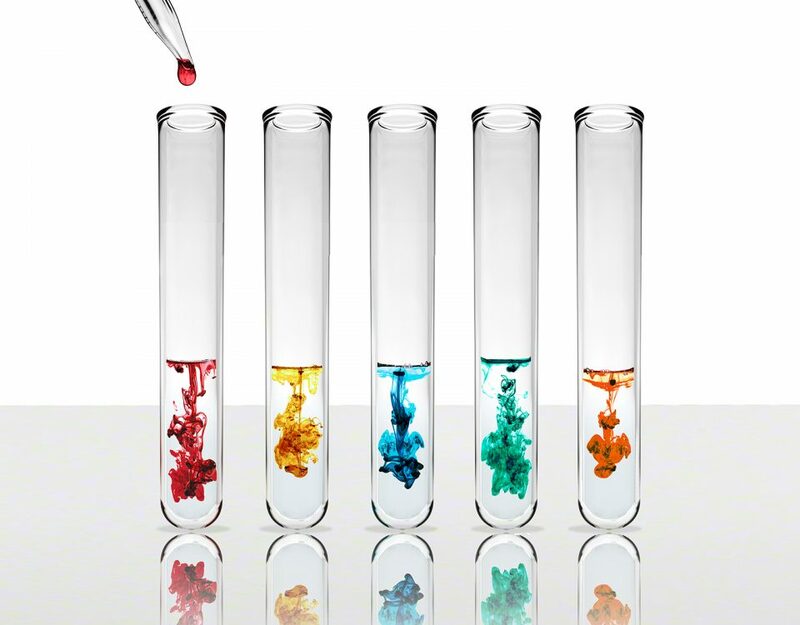 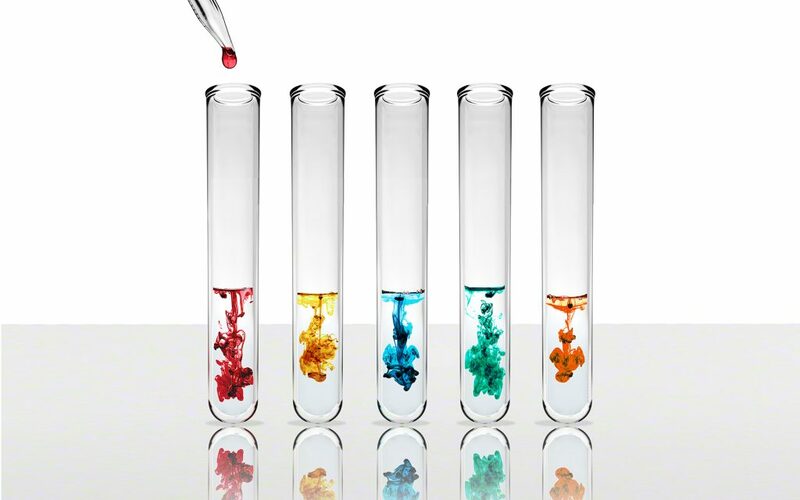 No More Thirsty Skin with Celltone!